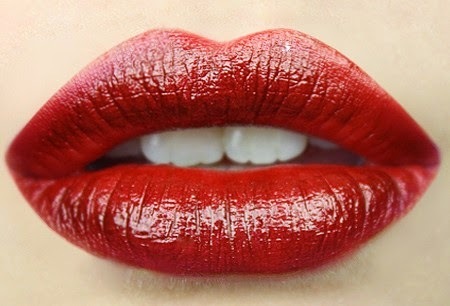 Bright, bold lips have had a massive comeback and are now a big fashion statement! When choosing lipsticks I always look for good quality ingredients, long lasting formula and beautiful pigment. 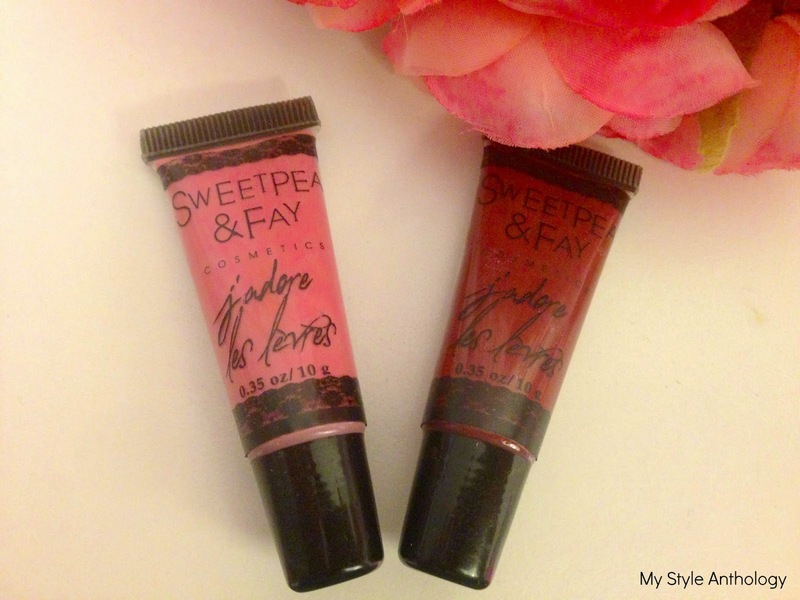 I have just been introduced to SweetPea & Fay, an American beauty brand selling a gorgeous range of statement lip colours and beautiful blush and eye makeup. 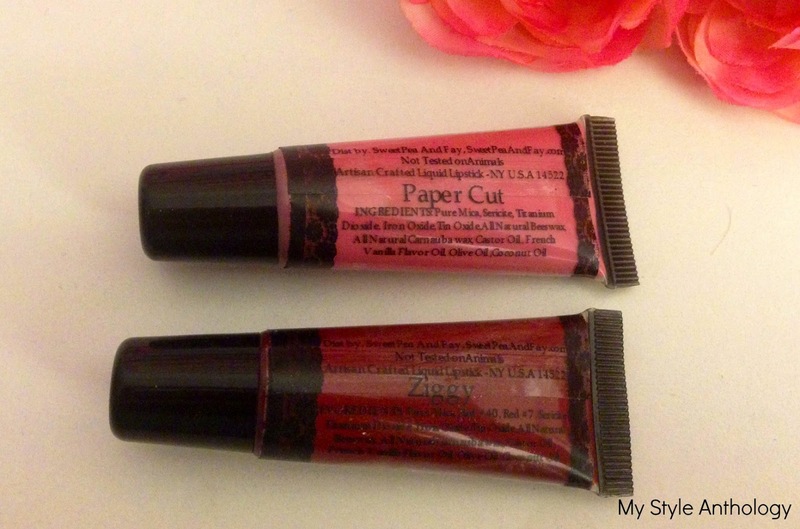 I have been using their J’Adore Les Levres tubes in the shades 'Ziggy' and 'Paper Cut' and I am in love with their strong pigment and matte finish. The SweetPea & Fay J’Adore Les Levres are liquid lipsticks and range in colour from shades of red and pink to bright blue, yellow and green. Each lipstick is contained in a small clear tube, similar to a lip balm, and are very pigmented so you only need a small amount of product to go a long way. I have found that I get more even and accurate application when using a lip brush to apply the lipstick rather than putting the tube directly onto my lips. Not only is a brush more hygienic but it also means that you won't get the lipstick outside the edges of your lips. I have been wearing the shade entitled 'Paper Cut.' This colour is very much in my comfort zone and is a shade that I wear everyday. 'Paper Cut' is a medium shade of pink with purple undertones and has an opaque, matte finish. I have found that the colour doesn't appear as bright on my lips as in the picture (I tried to take a picture of my own lips but it didn't turn out very good) but it is still a very long lasting and wearable colour. When it comes to lipsticks I usually wear bright pinks and the occasional bright red lip, so when I received 'Ziggy' for consideration I have to admit I was a little nervous. 'Ziggy' is a deep, dark red with warm undertones and is a big departure from my usual go-to lip shades. 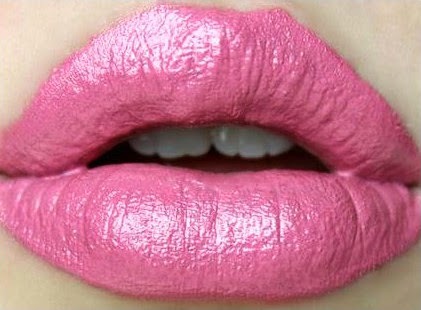 After applying 'Ziggy' to my lips all of my nerves and inhibitions went away! This shade is beautiful, sophisticated and classy. It is the perfect shade of lipstick for a night out because it is really striking yet remains very elegant. 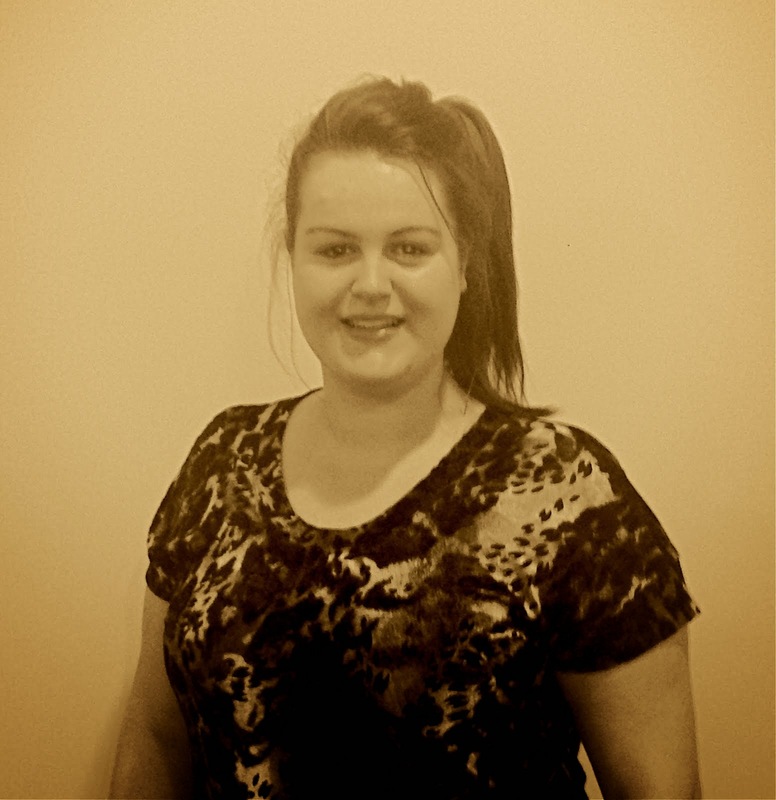 I am avid supporter of cruelty-free beauty products and the rights of animals. SweetPea & Fay is a 100% cruelty-free brand and all of their products have been crafted by hand. SweetPea & Fay's J’Adore Les Levres liquid lipsticks are available at Complexions NZ for only $13.99NZD. * I received this product/s for consideration in return for my personal and honest review. There will not, and has not, been any monetary compensation given in exchange for this review, unless otherwise stated. The opinions and assessments are my own, and are are based on the exclusive experience that I have had with the product/s. This review is a genuine and true reflection of my experiences at the time of publication. I'm all for #crueltyfree makeup and these colours look beautiful and not too expensive. I'll definitely look into Complexions in the future. Thanks Aimee.